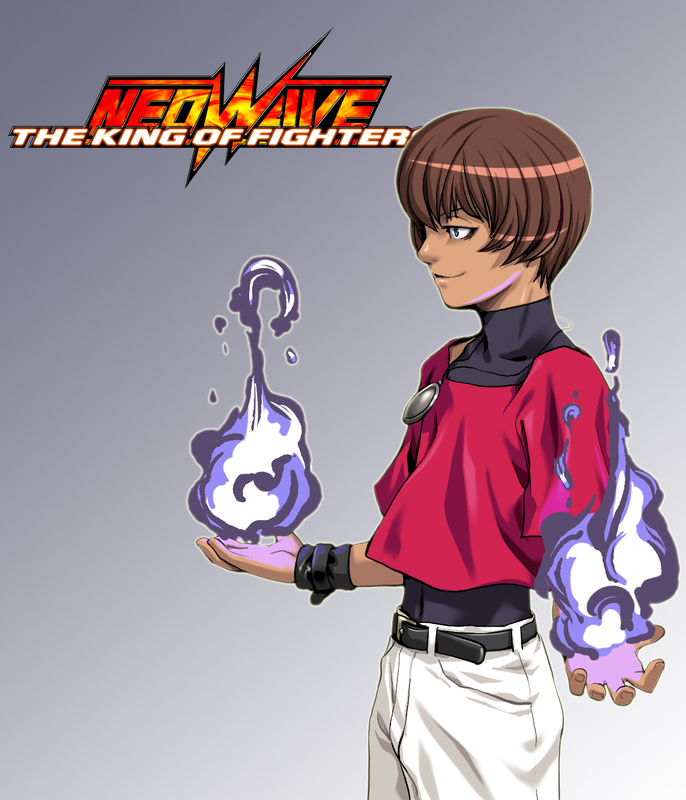 Chris is the youngest member of the New Face Team who entered KOF '97. 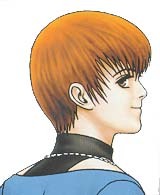 Chris, Shermie and Yashiro are in a band called CYS (based on their first initials). Chris plays the drums. 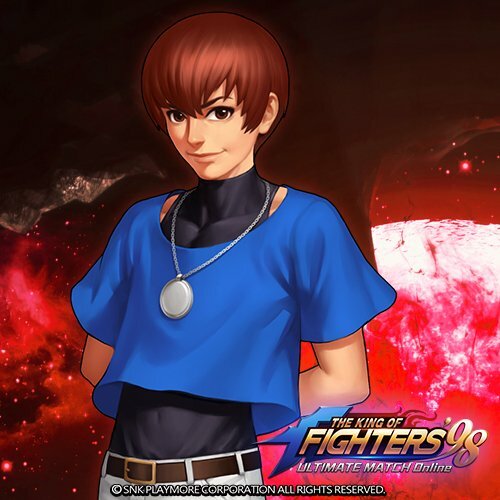 They initially joined the tournament to settle a score with Iori Yagami, but they had another purpose - to gather enough energy to revive Orochi. 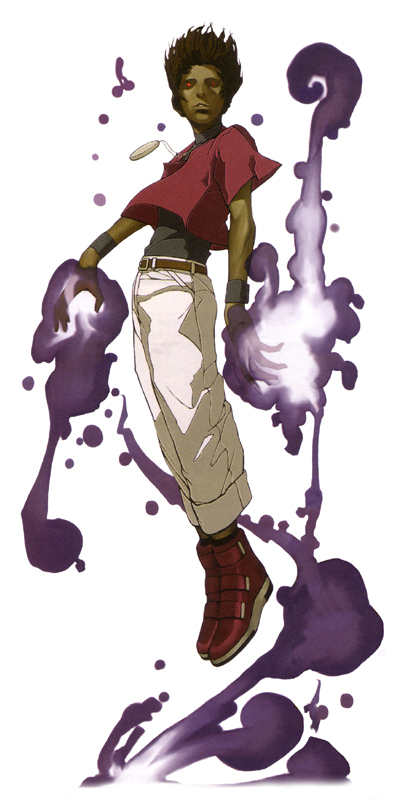 Chris happens to be the chosen host for Orochi's awakened spirit. The New Face Team showed their true nature in the finals, but were defeated. Using their last energy, Yashiro and Shermie sacrificed themselves to reincarnate Orochi into Chris' body. He is originally from Sweden. 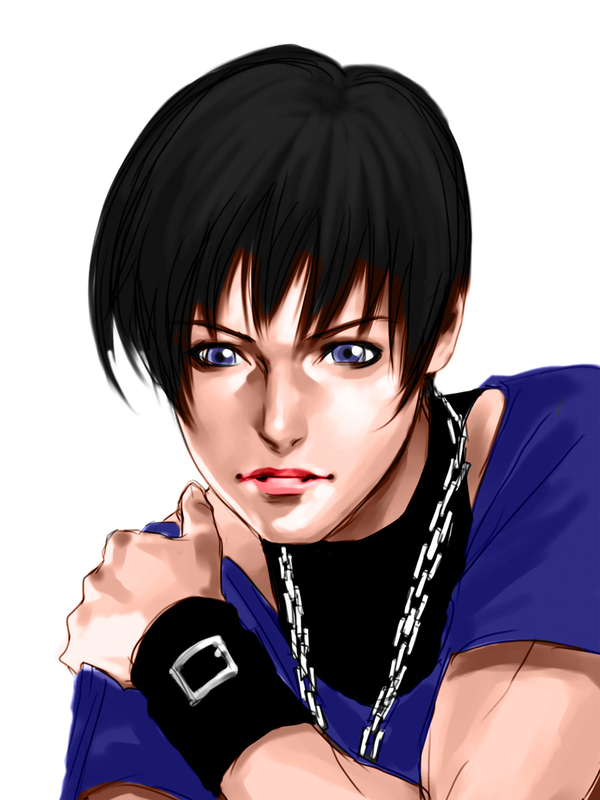 I actually thought Chris was a girl when I first saw him. 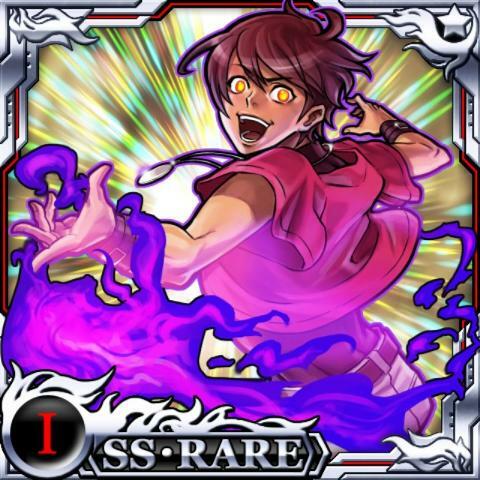 I suspected the fact "he" had a male name might've been the "catch" of the design, but I was wrong... there is no catch. lol. 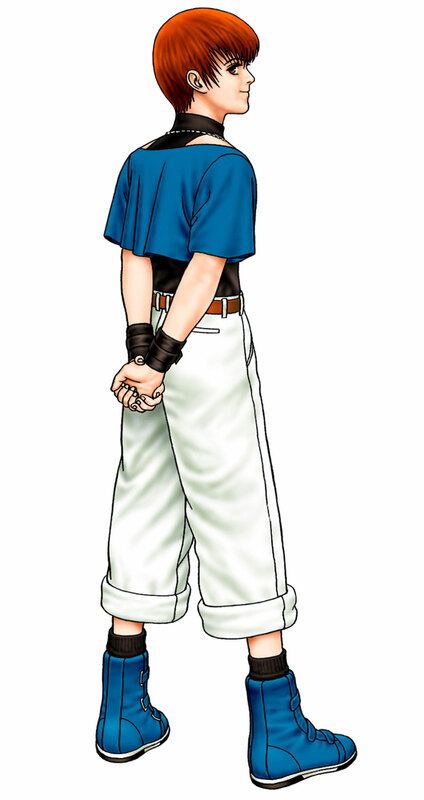 Chris sure doesn't look like a fighter... and his outfit is beyond the point of tacky and fruity. 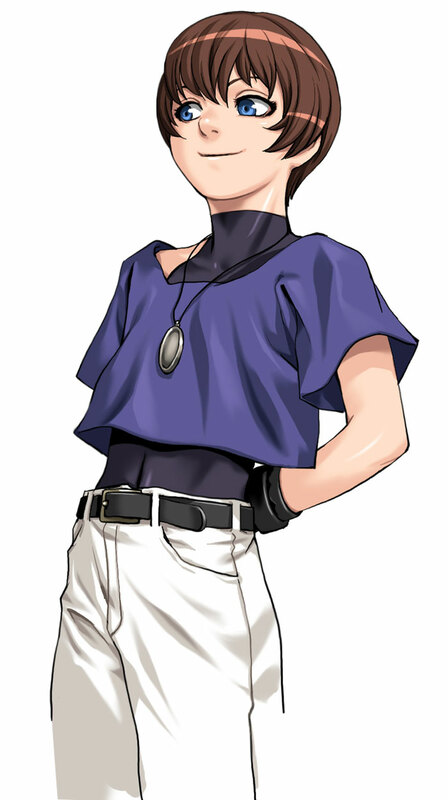 Who would actually wear something like that (even for someone stuck in that awkward phase in early 90's)? Come on now. 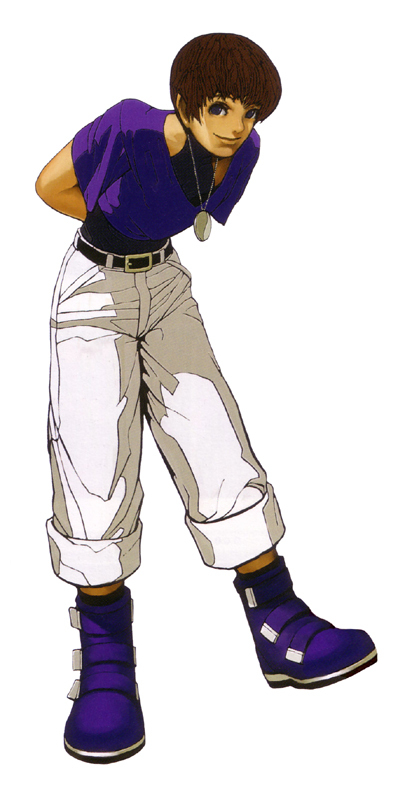 Chris's fighting style isn't anything special either. At best, he's got a few unique mannerisms & animations (like moonwalking when he walks backwards), but I just don't see the appeal of this design (and never will). 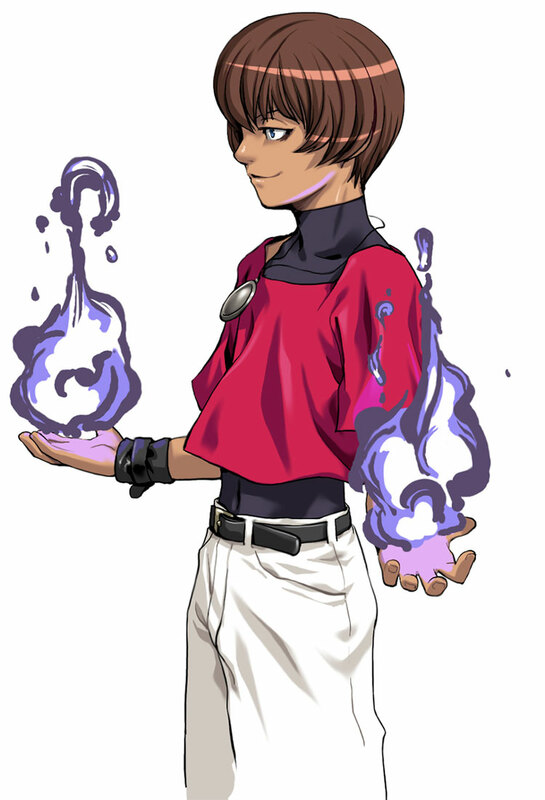 Comparatively to the rest of the KOF roster in the games he's appeared in, he definitely fits under the "filler character" category. 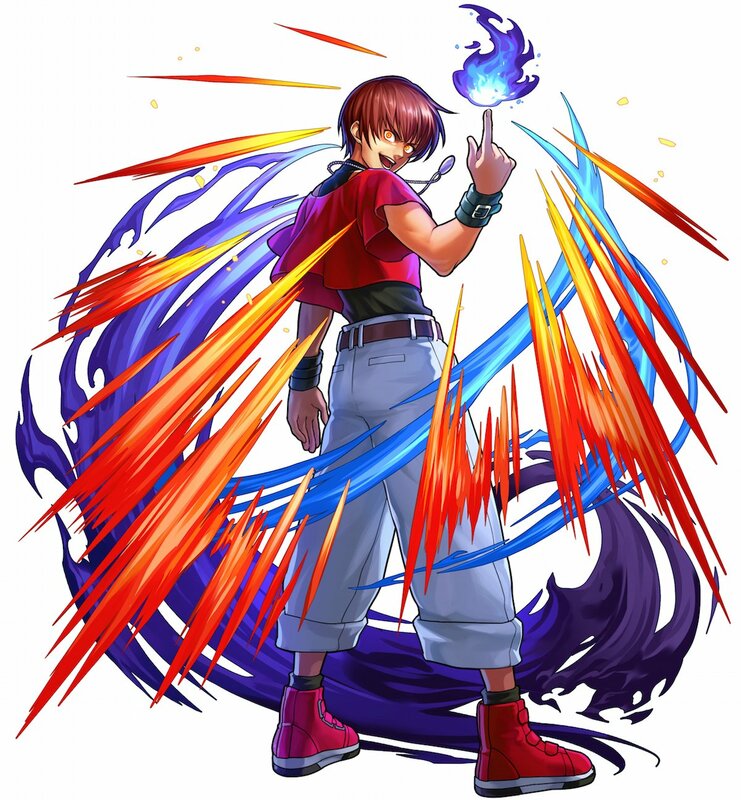 Needless to say I'm glad he's only appeared in a few games, and it makes sense why SNK hasn't pushed his design very much.